Fitbit is one of the most notable and well-known brands of fitness tracker devices on the market right now. The company’s products combine style, comfort, and functionality in the best possible way. 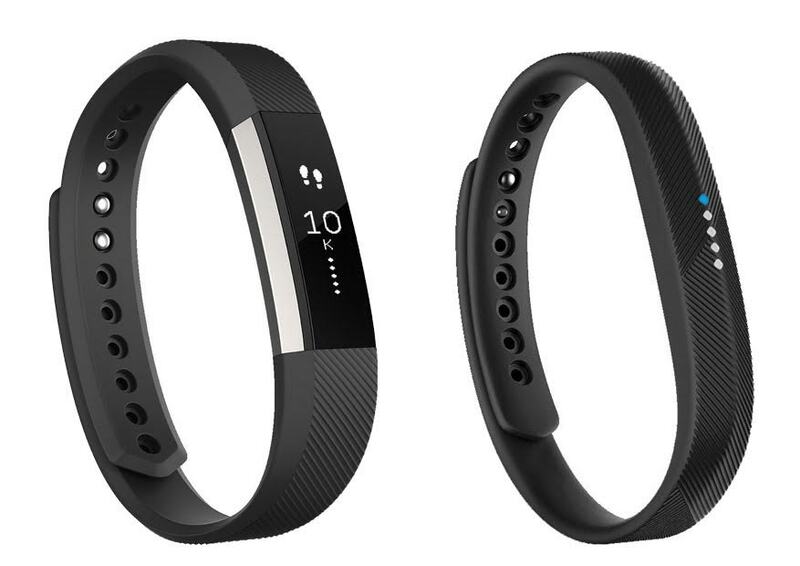 Now, if you are looking for an affordable fitness tracker around a hundred bucks, there are two Fitbit models that are viable, Fitbit Alta and Fitbit Flex 2. Both items are very affordable and budget-friendly, yet they are stylish and effective. One interesting fact, Fitbit Flex 2 is available under a hundred bucks whereas Fitbit Alta is slightly above a hundred bucks. So, which model should you choose? Both Fitbit Alta and Fitbit Flex 2 have been designed to connect to your smartphone wirelessly via Bluetooth to sync and analyze data. However, both models are able to track your steps, distance, calories burned, as well as your sleep. Both models can also automatically detect certain exercises and record the performance data. Quite interestingly, both models are able to show call and text notifications from your phone; Fitbit Alta using the display screen while Fitbit Flex 2 using the indicator light. Both models also have a built-in silent alarm, the reminder to move. The only features that Fitbit Flex 2 lacks are the clock and time as well as the calendar alerts, both of which are available on Fitbit Alta. Both models perform well. They track data in real-time and quickly sync with the mobile phone. Since both models are already armed with Bluetooth 4.0, the fast sync rate is not a surprise. Both models have rechargeable batteries, and both models can last for up to five days per charge. Considering the small price difference, we recommend you to choose Fitbit Alta. The clock/time functionality is very useful, as it allows you to wear the fitness tracker alone without having to wear a watch in order to see the time. The tap display is also a nice stylish touch.